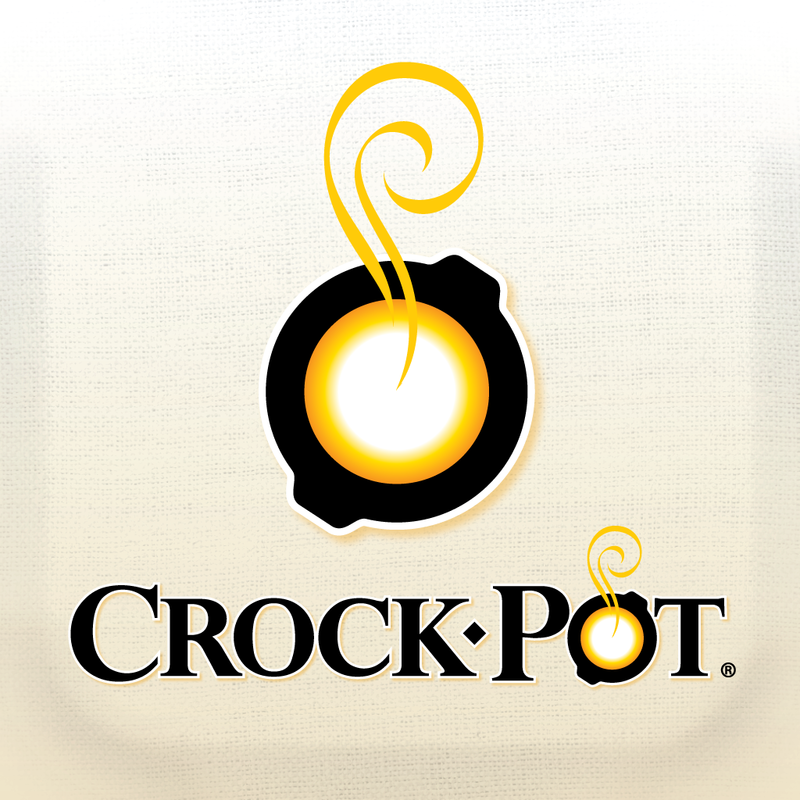 CROCK-POT™ Recipes—OFFICIAL APP for the CROCK-POT® Slow Cooker by Publications International, Ltd.
More than 250 delicious and easy-to-prepare recipes for your slow cooker, including FREE monthly bonus recipes! • Voice Commands. Hands-free voice command. Cooks can proceed through the preparation steps without touching the iPad® or iPhone® screen. Just speak the simple commands to move to the next step, manage timers, view notes, and more. • Stir It Up! Feeling adventurous? 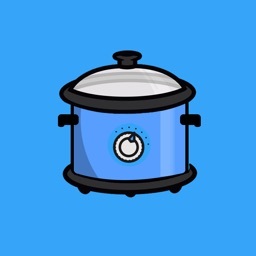 Press Stir and the CROCK-POT™ Recipes app offers a selection of randomly chosen recipes based on a particular search or filter criteria [Shake to stir on iPhone]. • My Recipe Box. 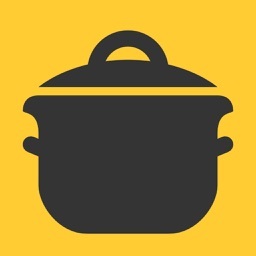 Enables a cook to create a set of favorite recipes for easy retrieval, and add recipes from a personal recipe collection. • Network with Friends and Family. 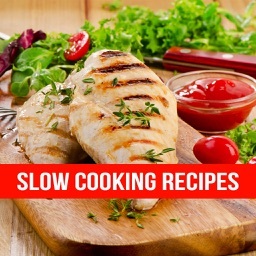 Share on Facebook, or email any recipe to all your friends to let them know what you are cooking. • Printing. Now print recipes to any AirPrint™ compatible printer. •Personalize the Recipes. Everyone likes to put his or her own personal touch to a recipe. 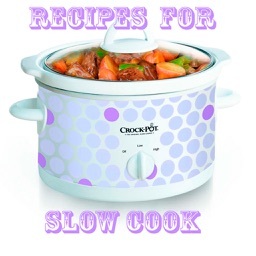 Our Notes feature allows you to record your ideas and comments about slow cooker recipes. • Kitchen Tools. Multiple timers, substitution lists, and measurement conversion charts. • Shopping List. Tag ingredients directly from a recipe to your shopping list, then print or email your list. • Add Your Own Recipe. 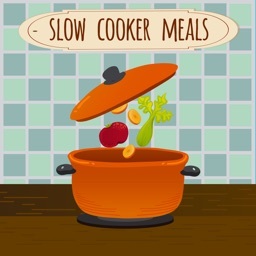 You can easily add your own recipes so you never lose your Grandma’s favorite Slow Cooker Spaghetti and Meatballs or your world-famous Slow Cooker Pot Roast. Once the recipe is added, you can also easily add your own photos, search for your recipe, or even share your personal favorite through email. 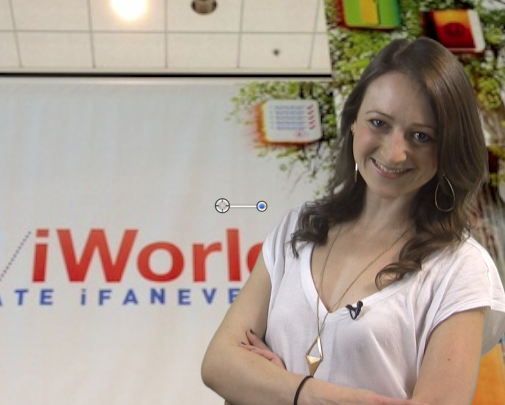 Robin Rhys is back with the hottest apps of Macworld/iWorld 2013. 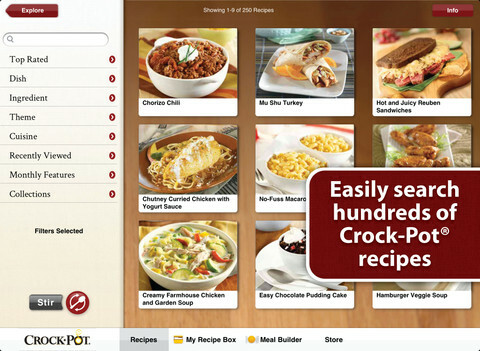 We stopped by the iCookbook booth at Macworld/iWorld to find out more about the new CROCK-POT app.